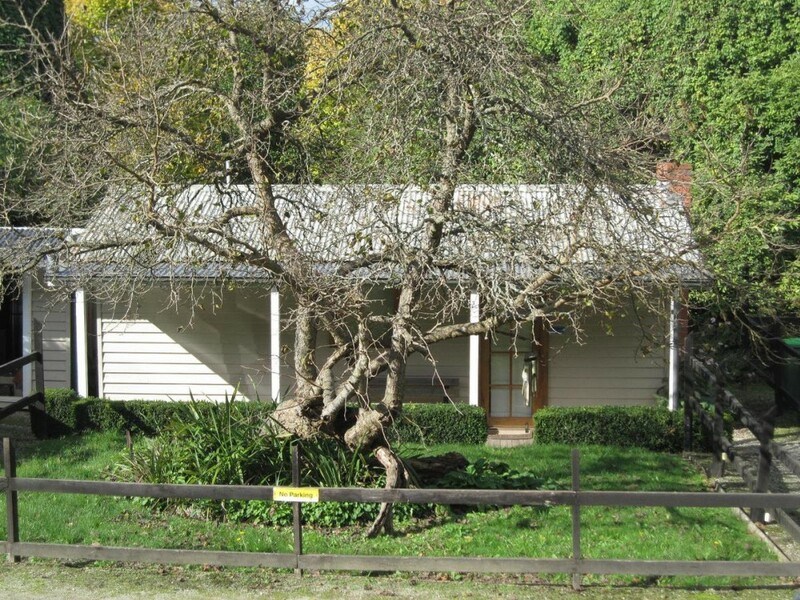 Dandenong Ranges Cottages in The Dandenong Ranges is centrally located close to all the main attractions that the Ranges has to offer, with Sassafras, Olinda, Puffing Billy, and magnificent forest walks all within 8km's drive. 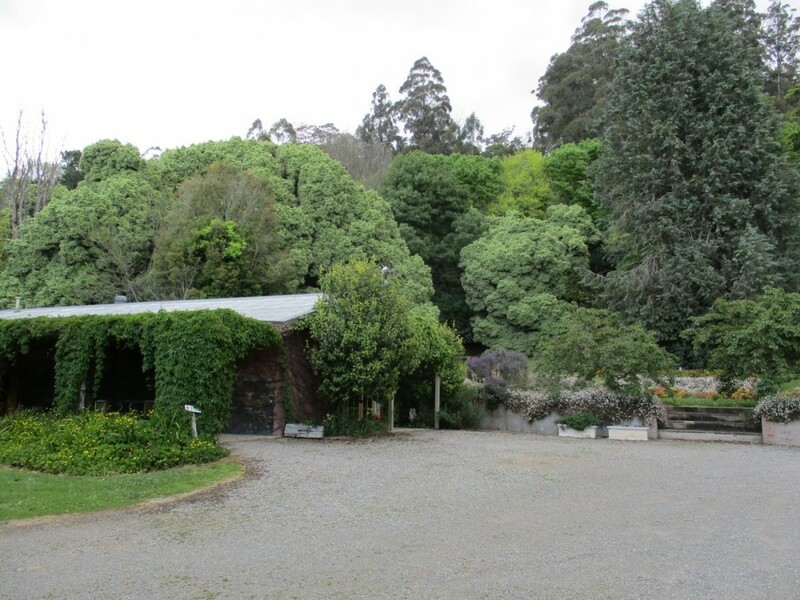 Dandenong Ranges Cottages is a getaway set on 3 acres of beautiful English gardens with all accommodation surrounding a large croquet lawn area. 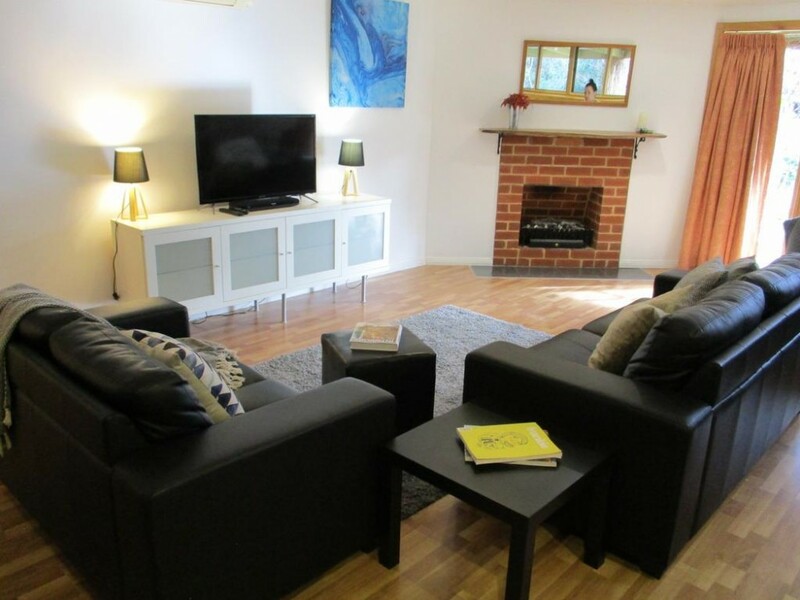 Dandenong Ranges Cottages is perfectly suited for romantic couple getaways but also has the space and facilities for families with children. 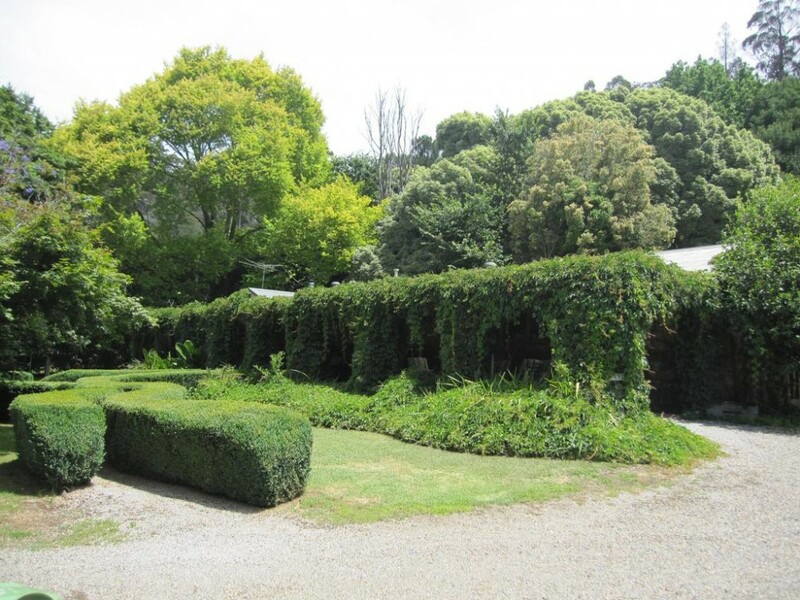 The homestead is one of the original dwellings in the area and was built in 1902 with the lawn area thought to be one of the Ranges earlist tennis courts. 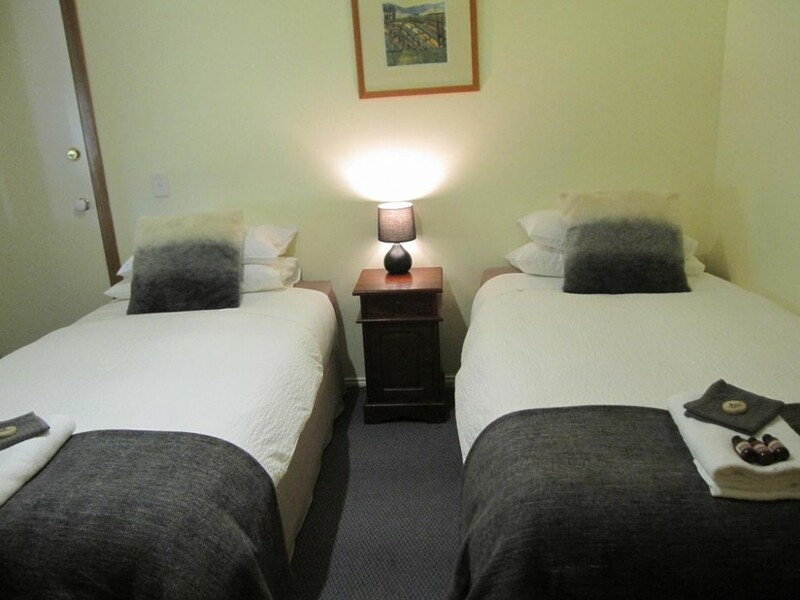 Dandenong Ranges Cottages are surrounded by gardens, all cottages and suites have Spa's and log fires, kitchens or kitchenettes, and all guests receive complimentary continental breakfast and toiletries. A short walk down the back lane leads to The Patch Cafe for top quality and value coffee and light meals. Getting There :35 Kallista-Emerald Rd The Patch. 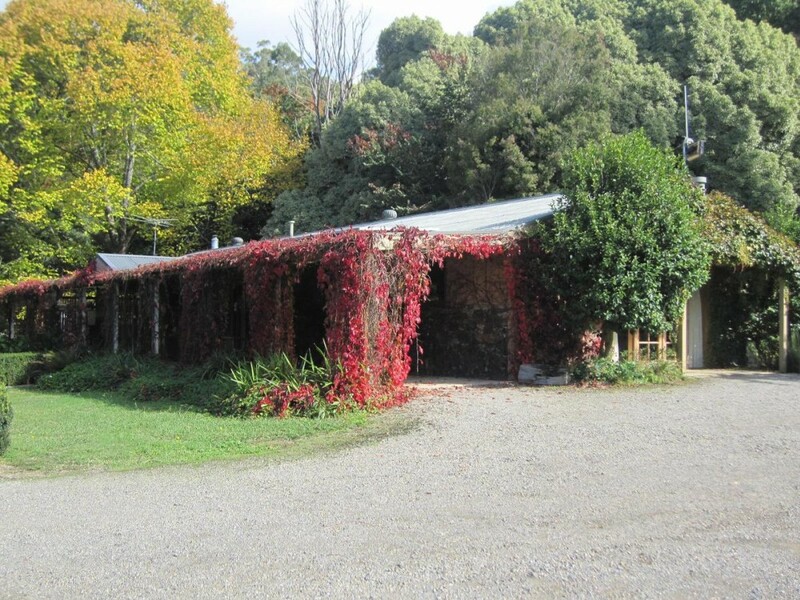 57km (58 min) from Melbourne CBD. 2km East from Kallista along Kallista-Emerald Rd. This suite features a fully equipped kitchen, including an oven. 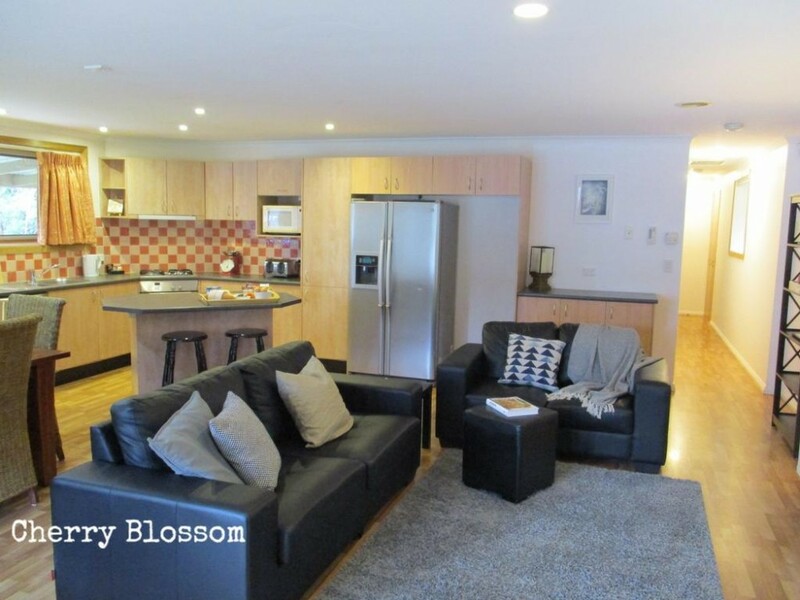 It has a dining area and a full bathroom with a deluxe spa bath, 2 bedrooms and modern amenities. This luxurious suite offers a kitchen, a dining setting, a flat-screen TV and a DVD player, and full bathroom with single-person spa bath. It includes a queen size bed and stretcher bed in the living area. This modern cottage has a large spa bath. 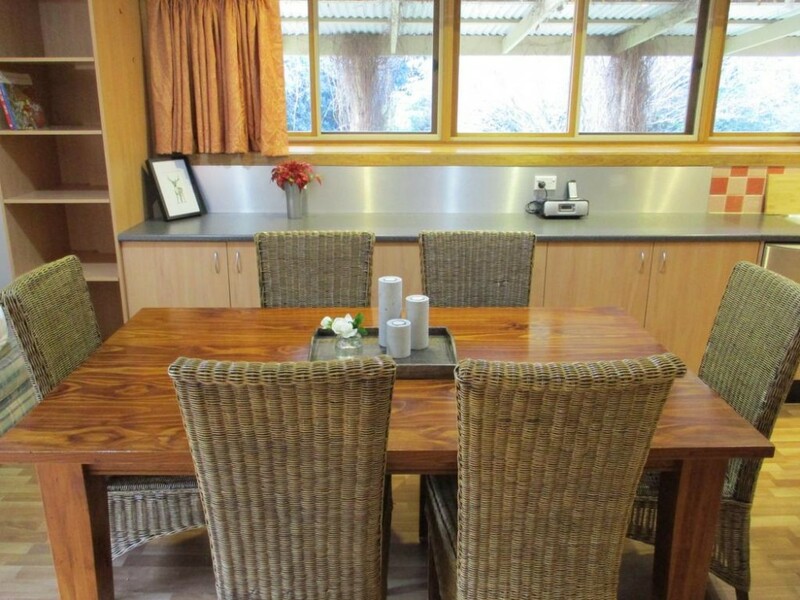 It also includes a kitchenette, modern facilities, and a 4-poster bed. 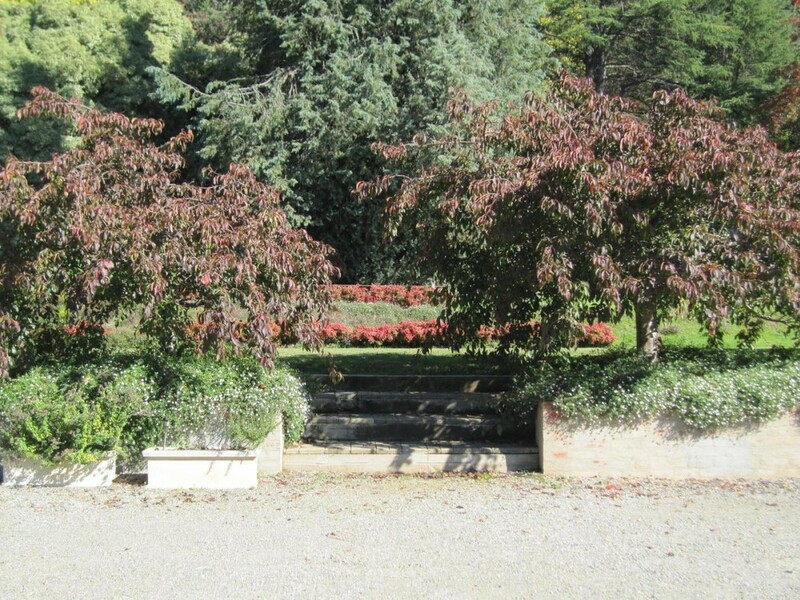 Sit on the balcony and enjoy the views overlooking the gardens. 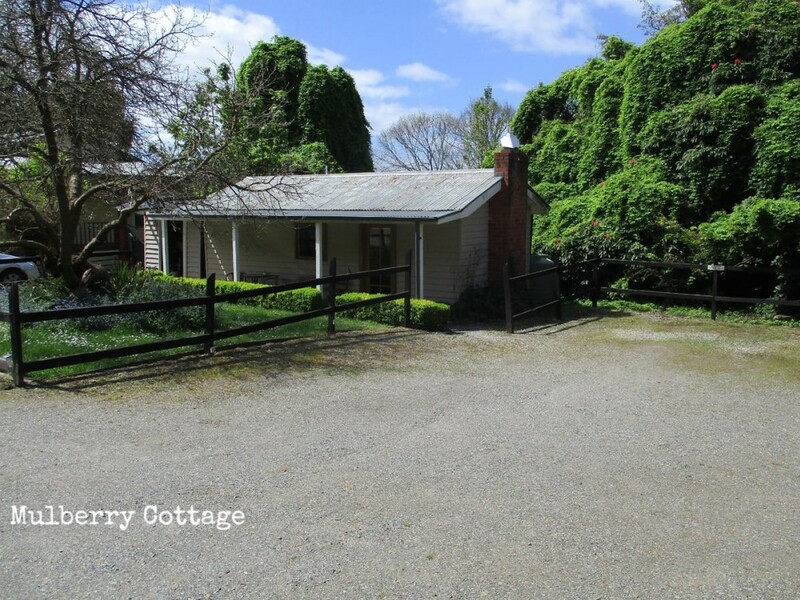 This heritage protected cottage has a private entrance, original open fireplace, and a spa bath in a full bathroom. 100% deposit required to secure booking with in 14 days of check in. Payment can be taken at any time within this period. Full balance required prior to arrival unless other arrangements have been confirmed with management. Full payment can be accepted on initial booking if more than 14 days prior to arrival date. If booking is made within 14 days of arrival, 100% of tariff required. Payment via Mastercard and Visa incur a 2% surcharge. Direct deposit or electonic transfer can be via consultation with manager. The guest can cancel free of charge until 14 days before arrival. The guest will be charged 100% of the total price if they cancel with in 14 days of arrival, however this will be refunded if said dates can be re-booked. A $50 handling/cancellation fee applies. Check in is from 2:30pm onwards.